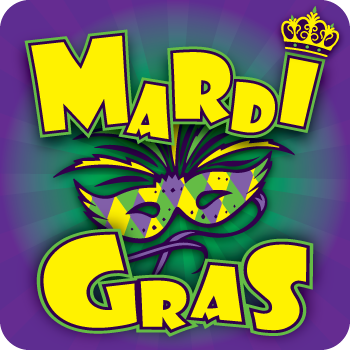 Mardi Gras is a wild and fun celebration full of good food and happy times. Be prepared for this Fat Tuesdays by customizing your own unique Mardi Gras designs. Each design below is fully customizable and can be edited to your liking. Simply change the colors, images and text to create something special and unique.